SQL means "Structured Query Language". Total size of this e-book is just 15 MB. Download e-book of sql from mediafire link. 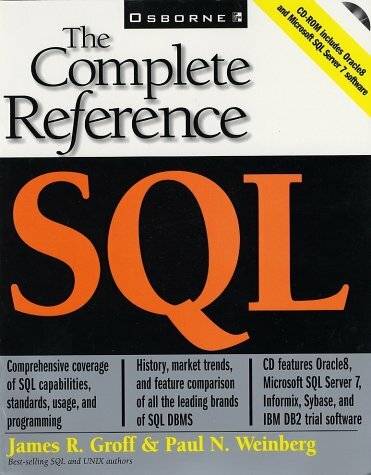 0 Comment "Free download e-book of sql"